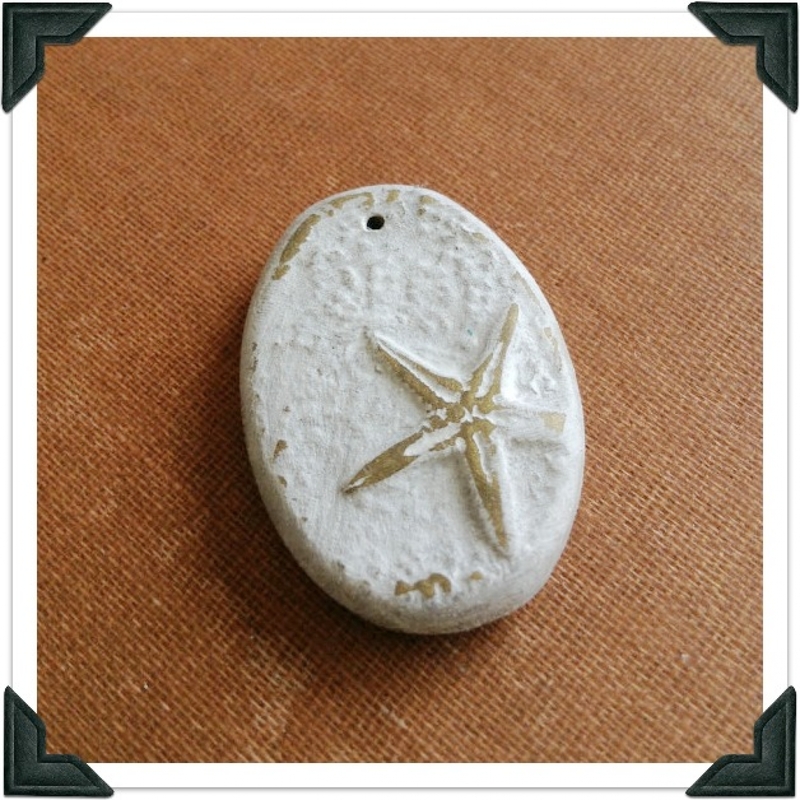 A little starfish floats by on the current in this sea inspired polymer clay pendant. 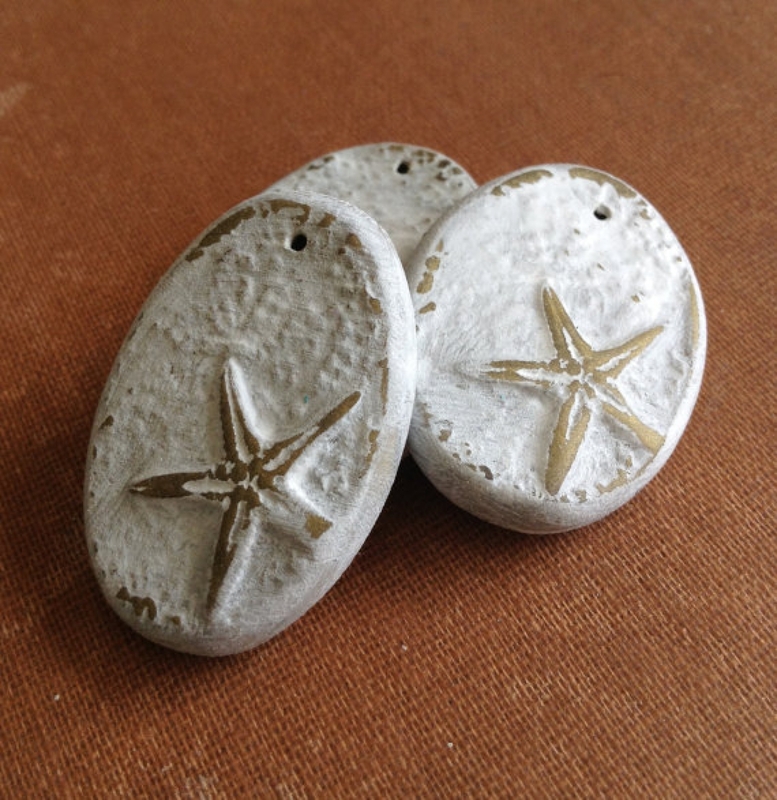 Need a focal bead for your beach themed jewelry? 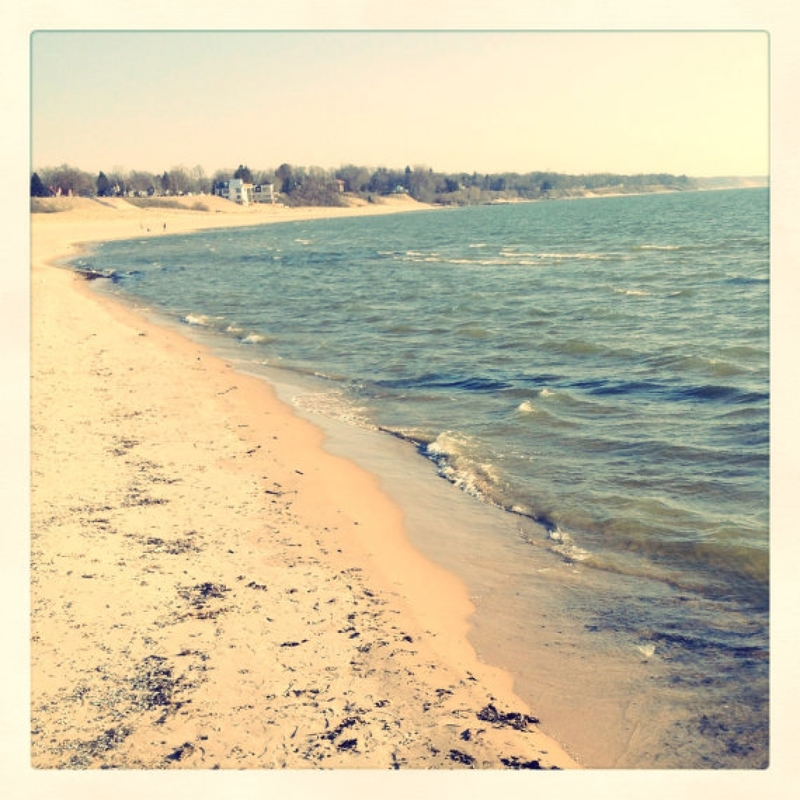 This one is sweet, simple and perfect for summer! The pendant measures 1 1/4" long and 7/8" wide and 6mm thick. 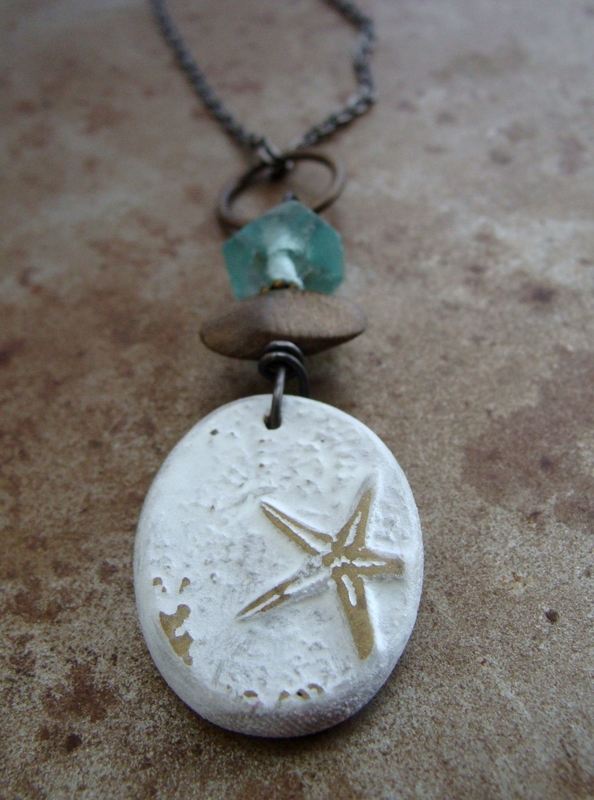 A hole is drilled on the top of the pendant, use a jump ring or wire-wrap a bail. The back of the charm is basketweave texture.